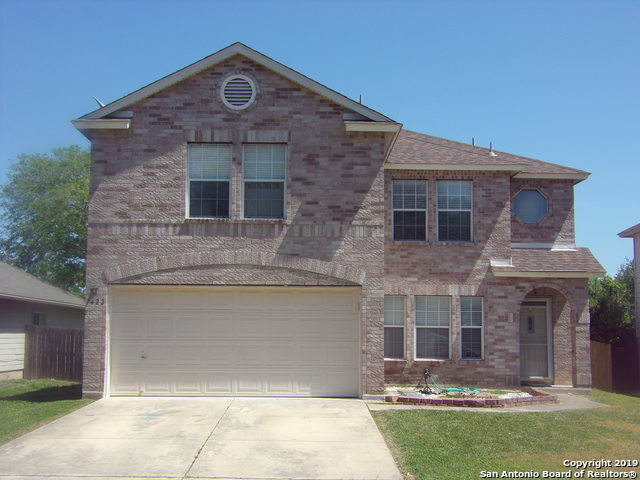 All BRYCE PLACE homes currently listed for sale in San Antonio as of 04/26/2019 are shown below. You can change the search criteria at any time by pressing the 'Change Search' button below. "Great well kept home with large Master Bedroom, WIC, and nice Master bath with double vanities. Game room , Two nice size bedrooms all upstairs. Large living room area with open floor plan. Formal dining sep. Fridge and washer and dryer convey. Large backyard , greenbelt and concrete patio."